Working on your private pilot certificate or thinking about adding a rating? Here’s your chance to quiz the examiner! Join us for an informal discussion with Designated Pilot Examiner (DPE) and fellow EAA Chapter 932 member, Dave Monroe. Learn first hand how to prepare and succeed with both the oral portion of the exam and the checkride. 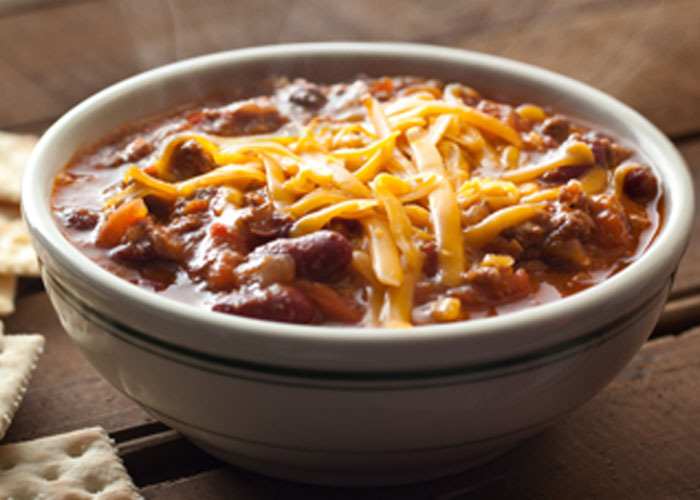 A free chili cook-off lunch will be available at the conclusion of the seminar. Attendees who are enrolled in the FAA WINGS program will receive one FAA WINGS credit for attending this event. FAA WINGS participants can register for the event at www.faasafety.gov .